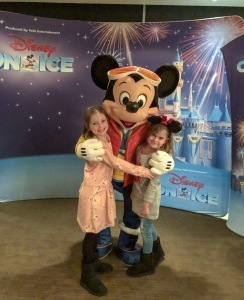 Yesterday, I surprised my girls after school and told them we would be going to see Disney On Ice. It was so fun to see them get so excited, jumping up and down and screaming! They have been to a few different versions of Disney On Ice over the past several years but it has been a couple years since we last went. It made for a fun Valentine’s date night with my girls. And my husband was more than happy to order Chinese food and stay home with the baby! 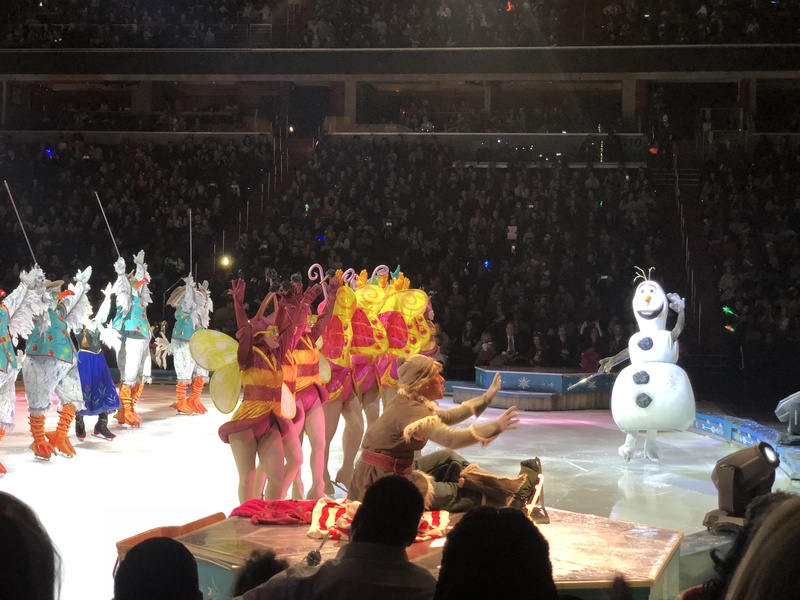 We arrived at the Capital One Arena (formerly Verizon Center) early and attended the media party where we got to see Mickey. The girls munched on snowflake cookies, blue hot cocoa, and carrot sticks with Ranch dip – all in keeping with the Frozen theme. They were also thrilled to get their faces painted. Then it was time to grab a few more snacks and head down to our seats. 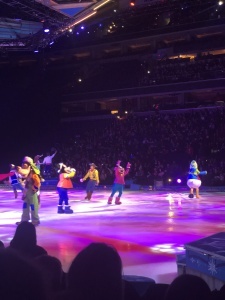 The show opens with Goofy, Mickey, and Minnie skating onto the ice, followed by several princesses including Ariel, Cinderella, and Snow White. 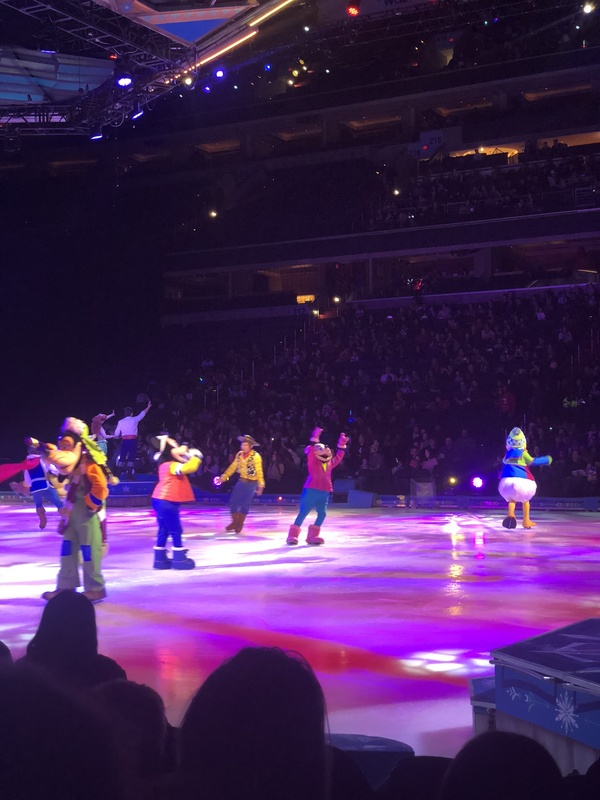 A few more Disney characters from Finding Nemo/Dory and Toy Story come out and they all perform during the opening song. Then the show proceeds into the Frozen story and pretty much follows the movie itself. 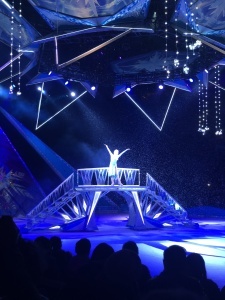 The production, set, costumes, and special effects are all top notch per usual with Disney. It’s such an entertaining show and completely engages the little ones. If your kids are Disney fans, they will absolutely love the show. And if they are Frozen fans, they will love this even more! Tickets are very affordable and it’s definitely worth it! Just be forewarned that the concessions are steep ($15 for cotton candy and $12 for popcorn). There are also merchandise stands everywhere and your kids will want to buy all the things! I thought ahead this year and dug through the playroom and found several of the spinning light-up toys from previous shows and brought them along. 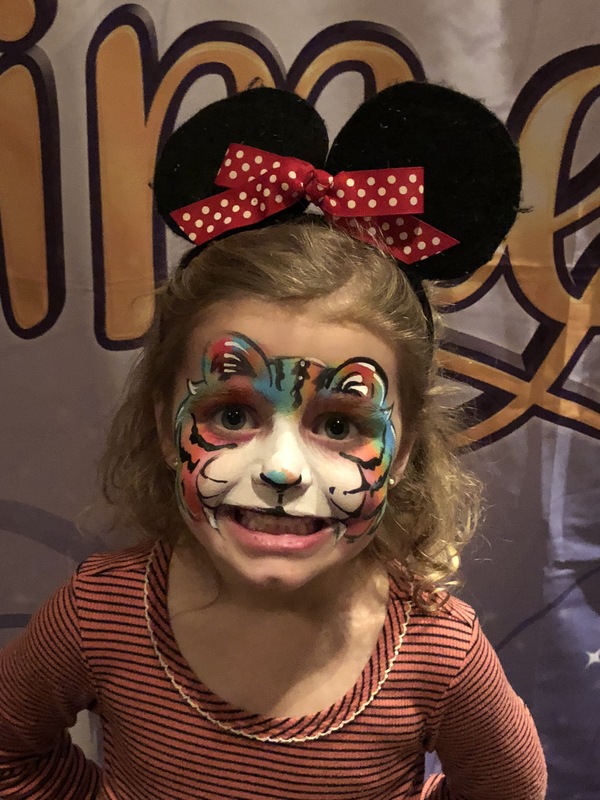 Thursday, February 15th 7:30 p.m.
Friday, February 16th 7:30 p.m.
Saturday, February 17th 10:30 a.m., 2:30 p.m. and 6:30 p.m.
Sunday, February 18th 12:30 p.m. and 4:30 p.m.
Monday, February 19th 12:30 p.m.